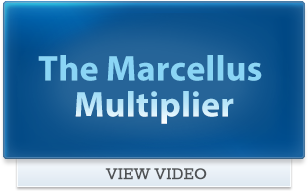 The Marcellus Shale Coalition’s (MSC) purpose is to promote the production of clean, job-creating, American natural gas from the Marcellus and Utica Shale plays. 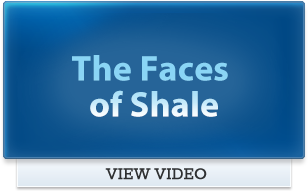 The MSC is a nationally recognized trade association that promotes the responsible development of natural gas markets, supply and transportation infrastructure through its growing and diverse membership. 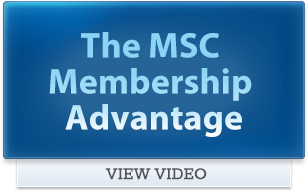 By definition, the MSC is an organization of competitors and as such, there are inherent antitrust implications in its operations and actions. Click HERE to download a PDF of the MSC’s Antitrust Compliance Guidelines.